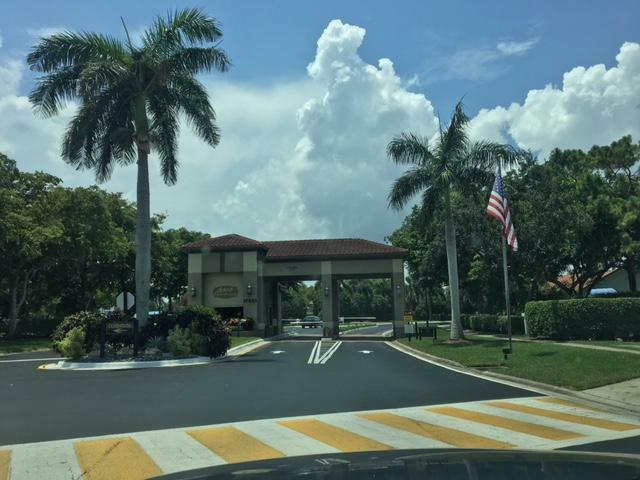 Come live in the beautiful community of Boca Club. No mandatory memberships, centrally located. Close to I-95, the beach, and all that Boca has to offer. This 2/2 is perfect for you. The apt has no carpet, one car garage, complete privacy. Bring your pets to this great pet friendly community.